In the early 1920s, as automotive travel began to flourish, Sauk County, Wisconsin began seeking contractors to build county roads. Never one to pass up an opportunity, Edward Kraemer’s entrance into the road and bridge business began. 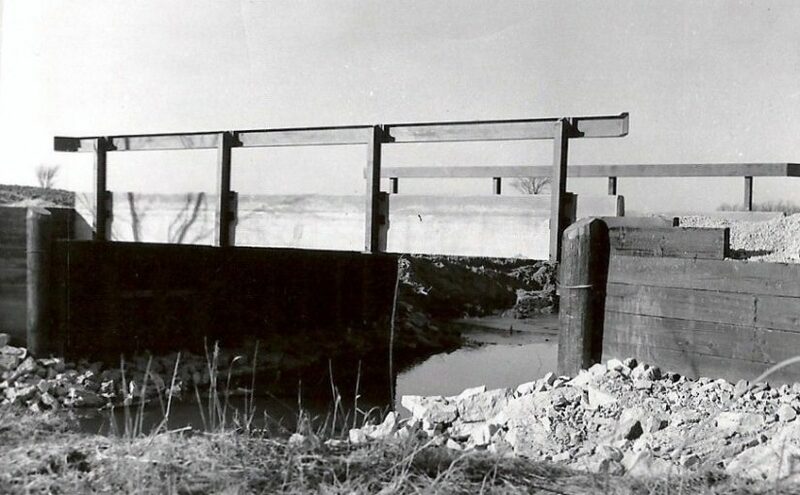 The Maxwell and Fargan bridges were the earliest recorded bridges built by Kraemer in 1924 and the first recorded highway contract began on Highway 60 in August 1927. By 1926 there were two distinct branches of the company; buildings and roads.